Pražská teplárenská - EP ENERGY a.s.
PRAŽSKÁ TEPLÁRENSKÁ (PTAS) is the most important thermal energy supplier in Prague. It supplies heat for 265,000 households, and a number of industrial enterprises, schools, institutions and many business entities in Prague. Through its own heat distribution networks with a length of approximately 700 km, it supplies customers with about 14 PJ of heat every year. 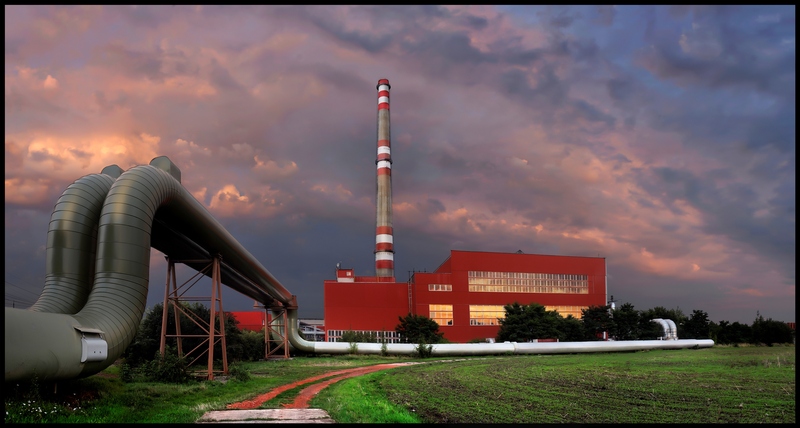 Pražská teplárenská owns and operates cogeneration units with a total installed capacity of 132 MWe for electricity production and a capacity of 1,707 MWt for heat production. EPH holds an equity interest of 73% in Pražská teplárenská.